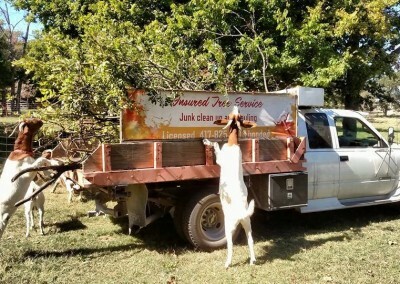 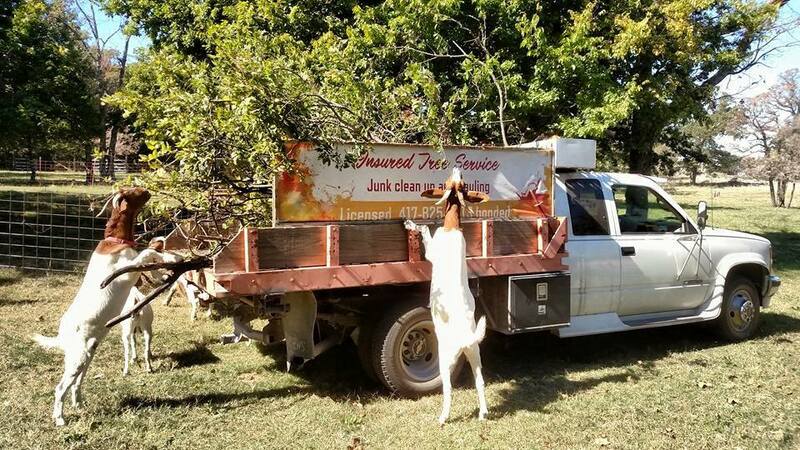 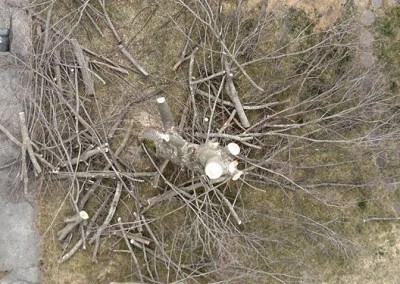 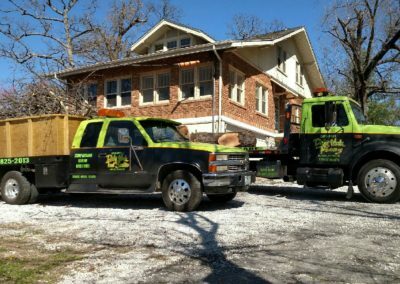 Our clean, educated, insured bucket truck and tree climbing service professionals provide tree trimming / removal, property clean up, and all manners of hauling. 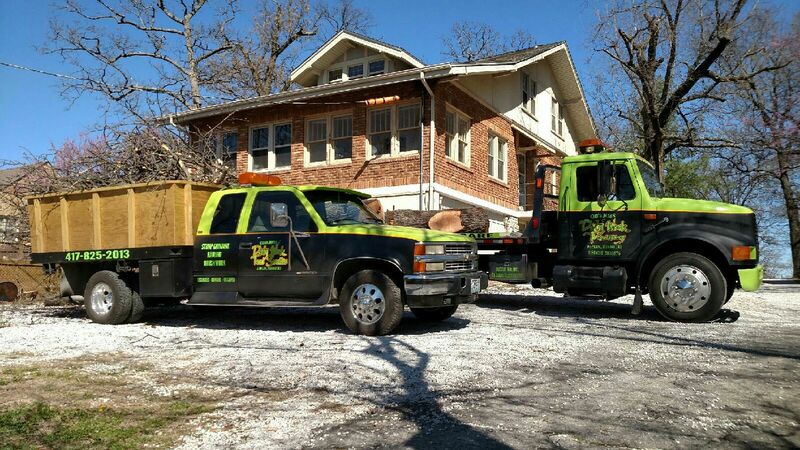 Consultation services and free detailed estimates. 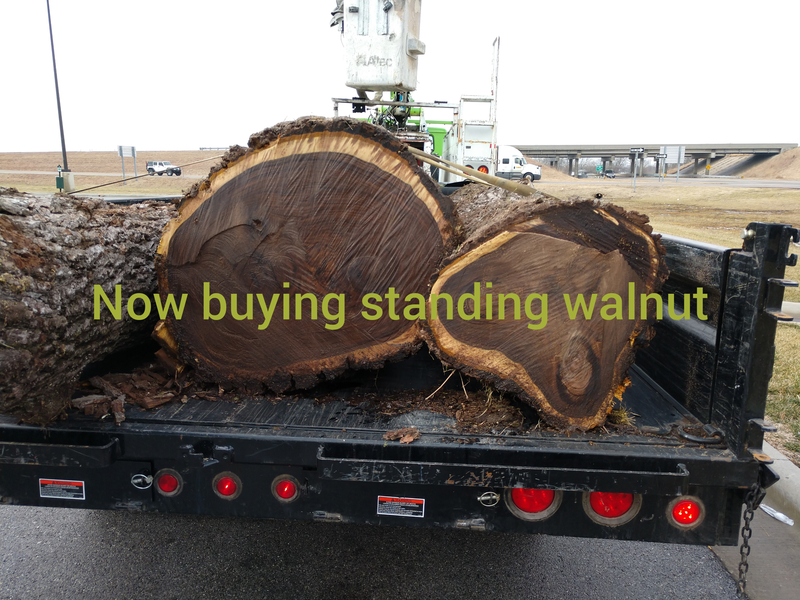 Now buying standing walnut trees!!! 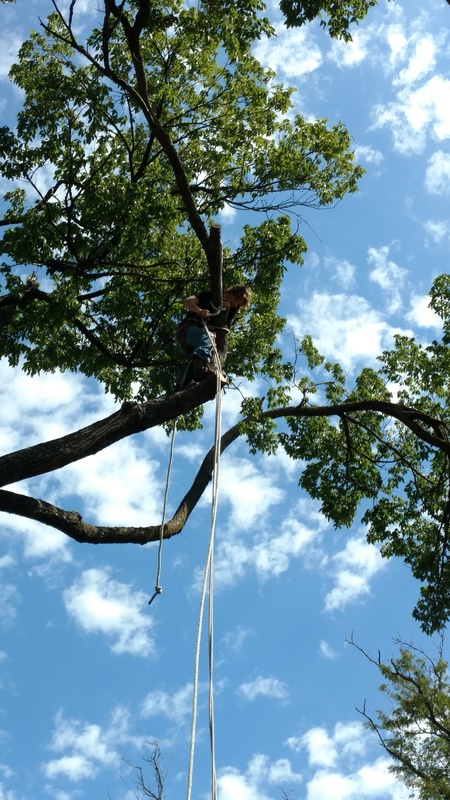 We have the equipment and trained climbers to clean up the tallest trees in even the most crowded back yard making your property clean and safe, adding to it’s value. 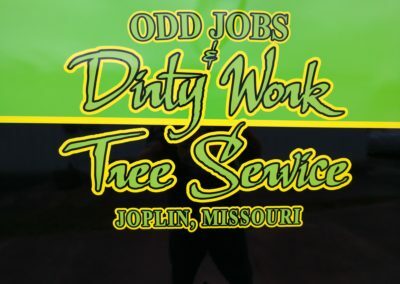 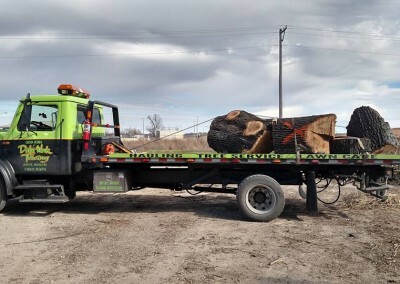 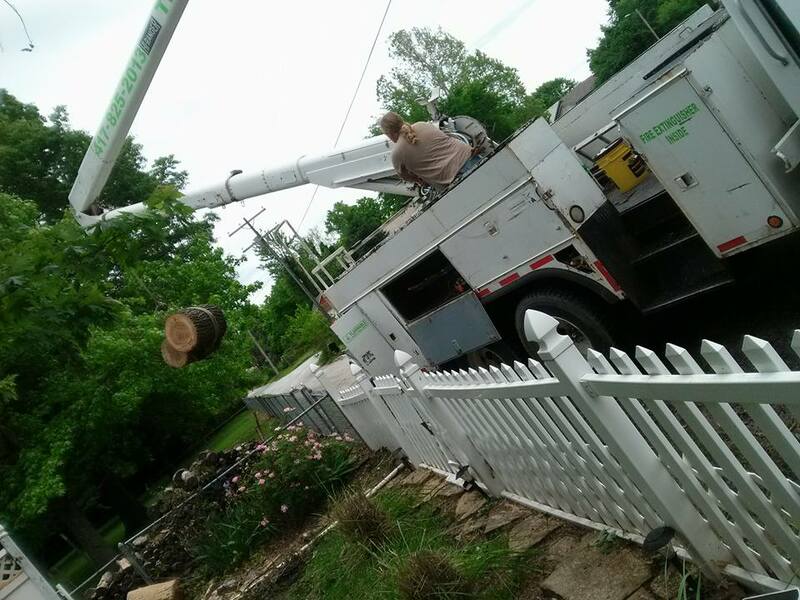 Odd Jobs & Dirty Work Tree Service is located in Joplin, Mo and provides service to the Joplin and now Kansas City metro . 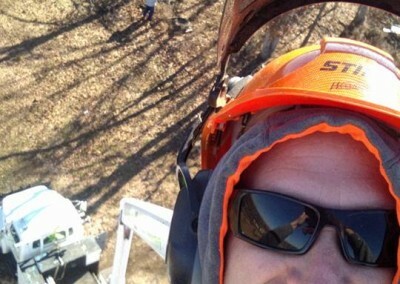 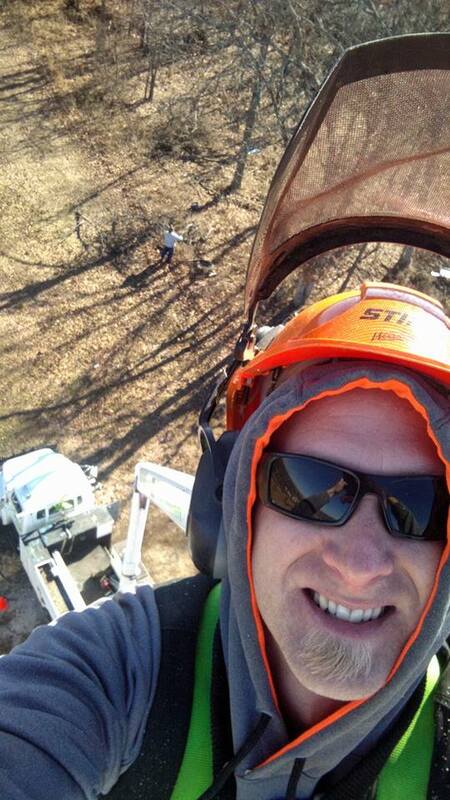 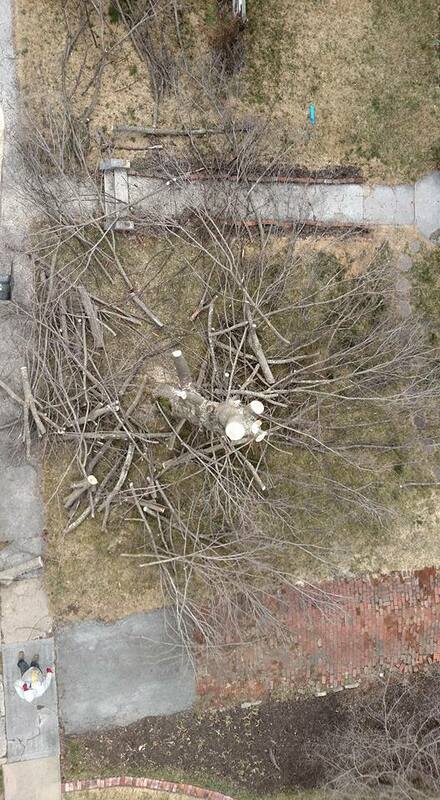 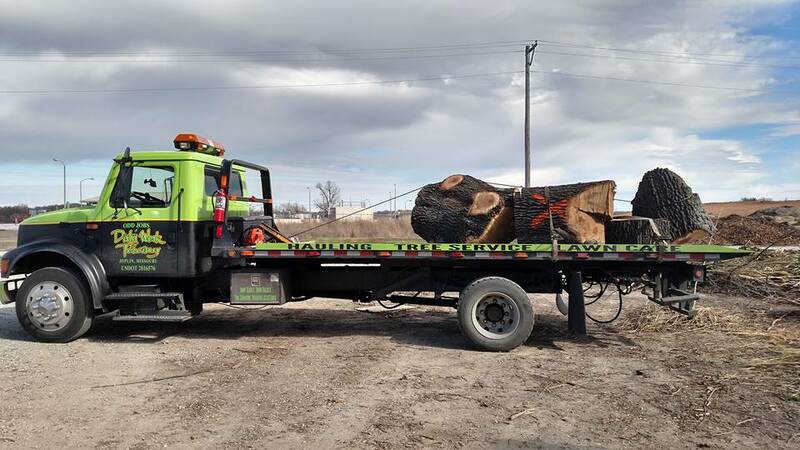 We have been providing quality tree service for over 8 years. 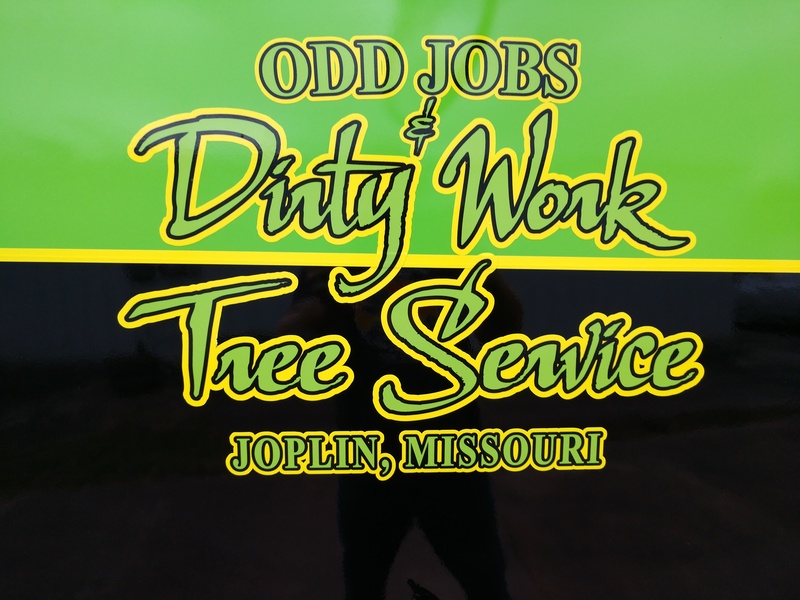 We look forward to providing our customers with great customer service with a friendly face. 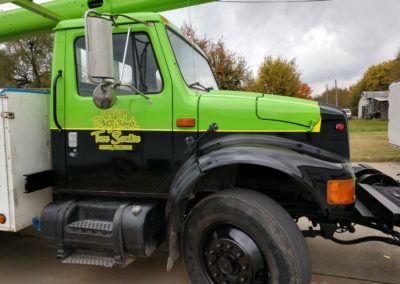 If we miss your call, please wait for a return call.